‘Tis the season to shop! 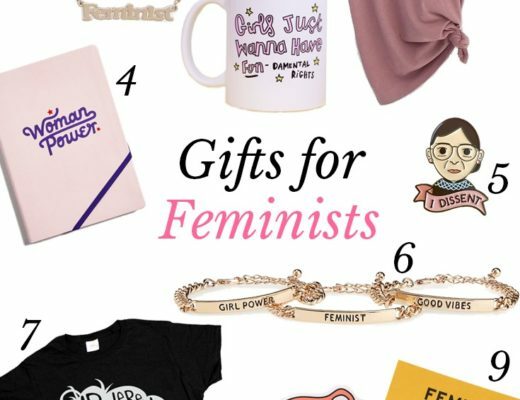 When putting together my gift guides, I had so much fun researching items I’d personally want. 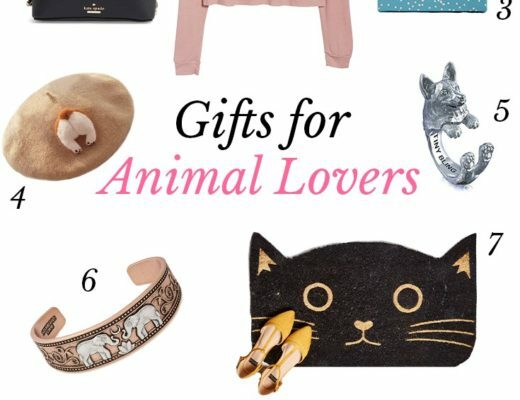 I did my best to come up with unique ideas for gift guides that can help you find the perfect gifts for loved ones on your shopping list. 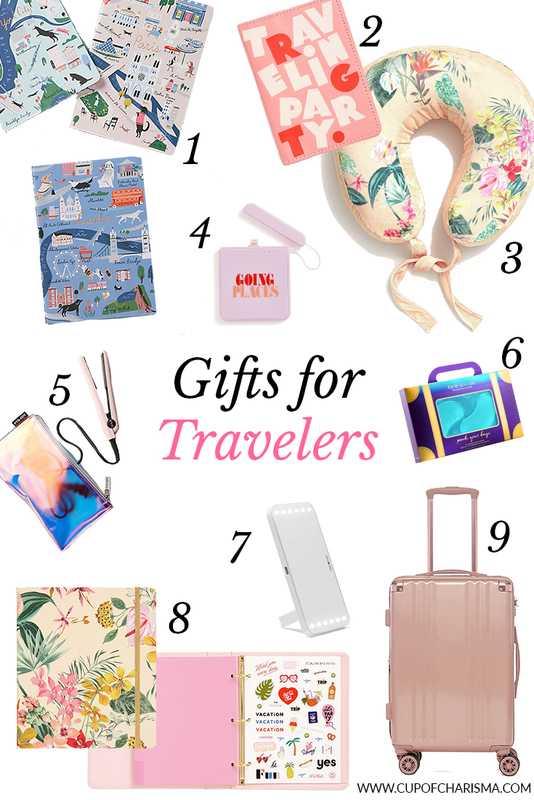 I’m really excited for the gift guides rolling out and I wanted to kick things off with my “Gift Ideas for Travelers” guide. As someone who is in a constant state of wanderlust, I have been wanting to pack my bags all season long. Since I WON’T be hitting up any exotic coastlines or beautiful mountain ranges this year, I decided to put together a wishlist for the travelers who are planning for their next big adventure. This handy Bando Travel Planner is uh-mazing! The cute book includes year-at-a-glance pages for the next three years, a map page, language converter, packing lists, a place to jot down day-to-day plans, the cutest travel stickers, and postcards to send home! I’m not a naturally organized person, but I’m certain this book is a game changer. I’m a writer with a VERY bad memory. If I go on a trip, I struggle to remember key places I visit or moments I’ve had if I don’t journal about them. As a fur mom, it should be no surprise that I’m obsessed with these Globetrotting Dog Journals (currently on sale for $12.80!). They are thin and lightweight so they’re easy to transport in your purse and carry-on bag. My luggage has taken a beating over the years and I recently busted my favorite carry-on. I’ve been eyeing this Calpak Rose Gold Carry-On . (Send this post to my mom, k?) My last carry-on was cloth, so a hard shell bag to protect my belongings is exactly what I’m looking for, especially for short weekend trips. I have herniated disks in my neck and back, so an uncomfortable plane ride can leave me feeling bent out of shape and stiff. I recently slept wrong and was as stiff as Regina George at the end of Mean Girls for a whole week. Neck pillows are a lifesaver and this one is THE CUTEST I’ve seen. If you look closely, you’ll notice it matches the travel planner in Bando’s pretty Paradiso print. Do yourself a favor and get yourself some eye gels for your next long plane or car ride. I always have puffy eyes when I spend hours traveling. The cooling, refreshing eye gels are the best way I’ve found to calm inflamed undereyes and minimize dark circles. I’ve also been eyeing this cute portable mirror and mini hair straightener that has positive reviews! What are your must-have travel items? I’d love to hear them in the comments section!